At Callvan Hire, we specialise in van and truck hire to domestic and commercial users. It may surprise you that we also have a range of VW Campervans for hire at Callvan Hire. If you’re looking for VW Campervan hire for a short break, holiday, or any special occasion – we can help! Our sister company, Call Campervan Hire, have a great range of high spec, converted VW Campervans for hire. VW campervan hire is a great way to explore the UK and make the most of your holiday. Take a look at our lovely collection of VW campervans, available from just £69 per day. Our camper vans come with lots of great included functions, as well as a few optional extras to make your holiday even better! We’re based in the New Forest. This makes campervan hire with us great to explore Dorset, Hampshire, Wiltshire and the surrounding areas. These VW Campervans can fit 2 adults and 2 children, or 3 adults. Do you want to know what is included? 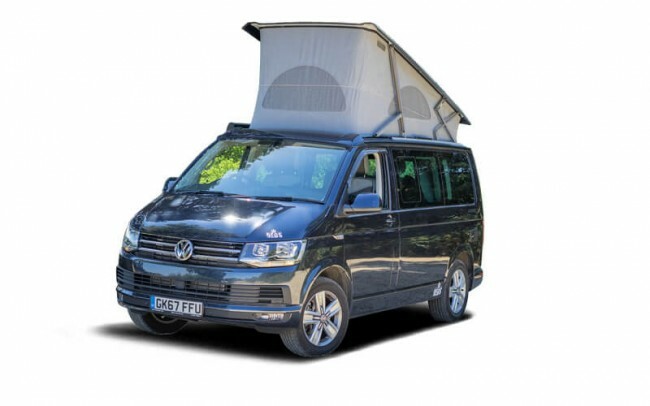 The daily rate includes: VAT at 20%, fully comprehensive insurance for one named driver, unlimited mileage UK only, 24 hour road side assistance and free membership to the camping and caravanning club.